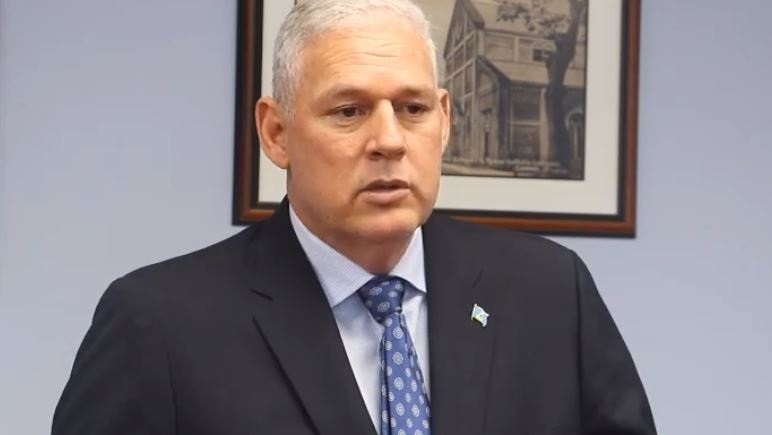 Prime Minister Allen Chastanet received a letter dated February 1, 2019, from the European Union (EU), cautioning the government to replace what the EU deems as a ‘harmful’ tax regime that benefits foreigners. 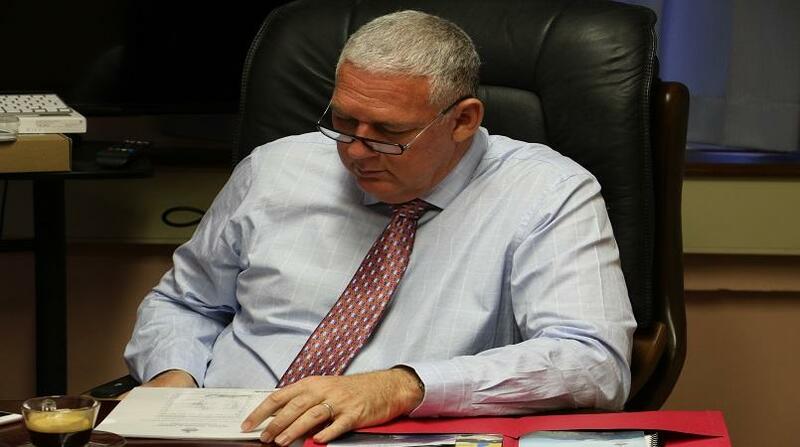 Barbados, Belize, Curaçao, Mauritius and Seychelles also received similar letters. 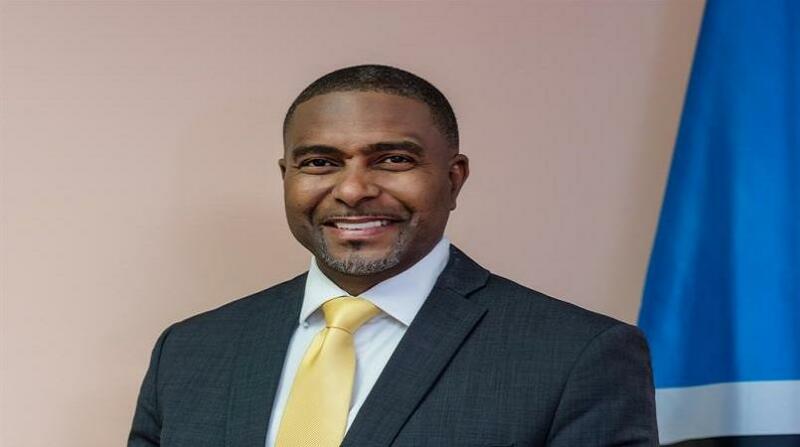 St Lucia was among 17 countries blacklisted by the EU as tax havens in December 2017. 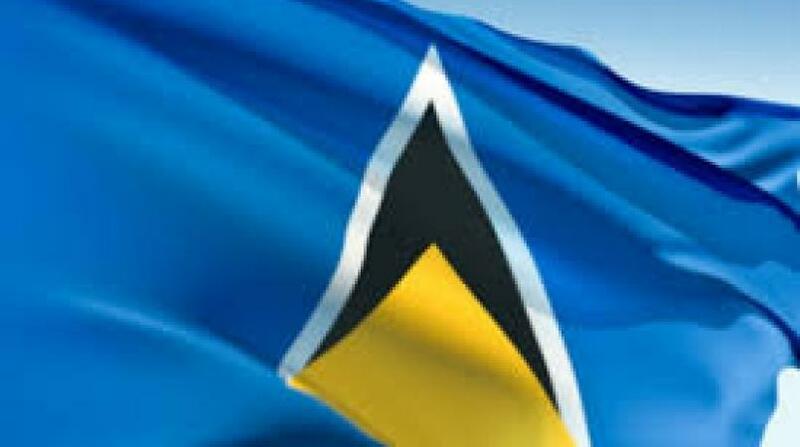 St Lucia was removed from the blacklist in March 2018.